On 8 September 2017 Cuba was devastated by a category 5 hurricane, the worst to hit the island for 100 years. 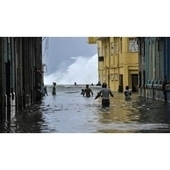 800 kilmetres of coastline has been affected, damaging homes, infrastructure and agriculture across the entire island. 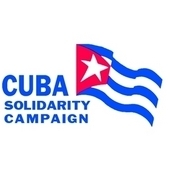 Support Cuba’s hurricane relief by donating here today. 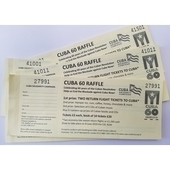 100% of all donations will be passed on to relief work in Cuba. If you wish to donate a different amount you can do so via our general donate page and write 'donation for Hurricane Irma Appeal' in the message box. All amounts are in GBP.